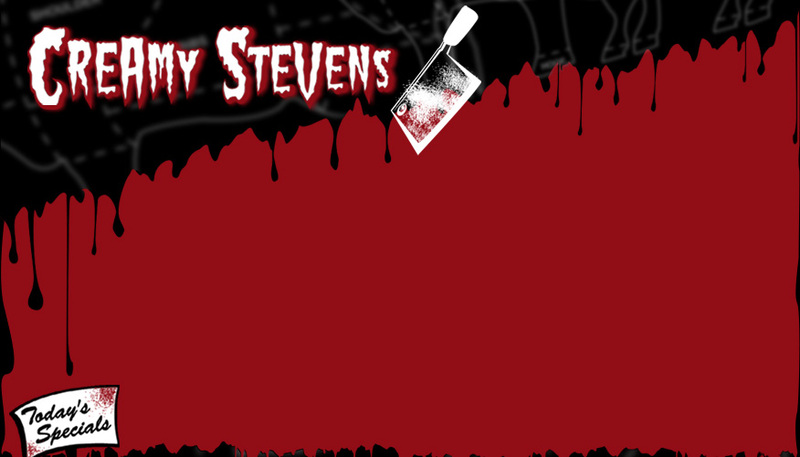 Hailing from some decayed hamlet in Washinton State, Creamy Stevens is the child of slaughterhouse workers. She learned she loved to entertain through making children cry at the juvenile detention center where she spent most of her teens. These days Creamy Stevens continues to hone her criminally insane mind at Starshine Burlesque, which she co-produces with the fabulous LIttle Brooklyn. She is a regular performer at the Slipper Room, Le Scandal, Red Hots Burlesque and Coney Island Burlesque on the Beach. Creamy loves rhinestones and a good steak. Starshine Burlesque is every Thursday at Rififi located at 332 East 11th St. Showtime is 10:30pm. $5 cover.